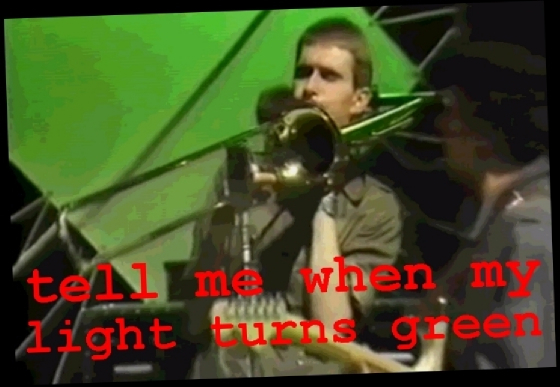 Dating back to the final days of The Killjoys and regarded as being the first Dexys song, "Tell Me When My Light Turns Green" has been an ever-present part of Dexys live shows from 1978 through to 2003. The performances of "Tell Me When My Light Turns Green" during 1981's 'Projected Passion Revue' were incredibly powerful but followed the blue-print of the original album version quite closely. 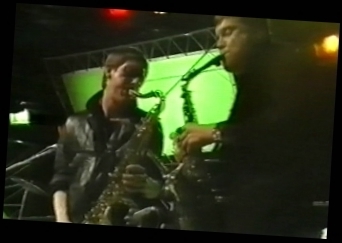 However, the version which featured on "The Bridge" tour just a year later had been given a completely different arrangement to fit in with Dexys' new "Celtic Soul" sound. The rhythm had changed entirely and the brass was now accompanied by the fiddles of the Emerald Express with completely new melodies replacing the familiar hook-lines. 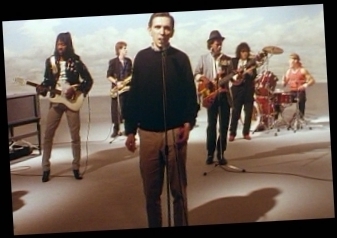 The chorus was extensively reworked too with some excellent backing vocals imploring "Won't you tell me, tell me when my light turns green" and the verses were adapted into a classic Dexys call and response between Kevin and the rest of the band. By the time it was performed at the 1985 shows, the song had reverted to a style more reminiscent of the original, although Helen O'Hara's violin added some beautiful melodies and Jerod Minnies' guitar gave it a funkier feel. 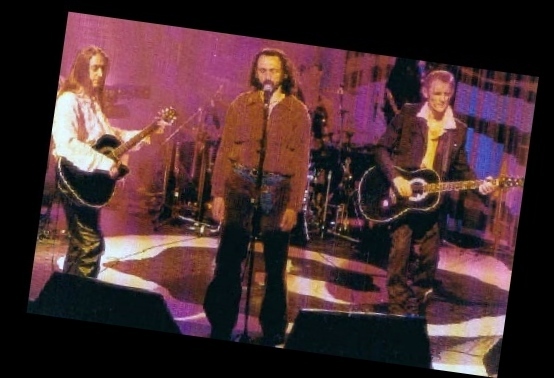 In the early 90's the song's story took another twist when the Celtic version was adapted once more as a demo for the as-yet unreleased song "You Can Get Your Own Free", which replaced the chorus refrain of the '83 version with the lines "You can take it, you can take your own free". Had the planned new Dexys album gained a release in 1993, this would presumably have featured on it. Although the song didn't appear alongside the other compositions from this era which made it onto 2012's "One Day I'm Going To Soar", the lyrics seem to have been a starting point for "Free" while, musically, there are obvious similarities to "Incapable Of Love". 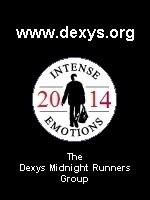 When Dexys returned to the stage in 2003 with their 'To Stop The Burning' tour, the song was reinvented once more, this time taking the form of a confessional 'police statement' featured in the middle of a very theatrical "Until I Believe In My Soul". 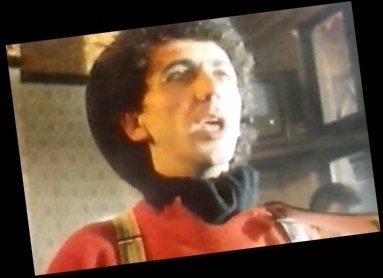 It remains to be seen when Kevin Rowland's light will turn green once more and whether or not this song will see yet more changes... but it certainly saw quite a bit in these 23 years!